The Deep Space Climate Observatory (DSCOVR) was built to provide a distinct perspective on our planet. Yesterday, it added another first to its collection of unique snapshots. While residents of islands and nations in the Western Pacific looked up in the early morning hours to observe a total eclipse of the Sun, DSCOVR looked down from space and captured the shadow of the Moon marching across Earth’s sunlit face. 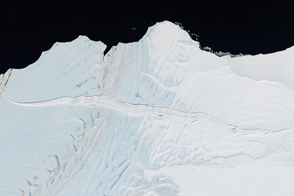 The animation above was assembled from 13 images acquired on March 9, 2016, by NASA’s Earth Polychromatic Imaging Camera (EPIC), a four-megapixel charge-coupled device (CCD) and Cassegrain telescope on the DSCOVR satellite. Click on the link below the animation to download the individual images from the series. Japan’s Himawari-8 satellite also captured a series of images showing the procession of the shadow during this eclipse, which you can view here. From its position about 1.6 million kilometers (1 million miles) from Earth and toward the Sun, DSCOVR maintains a constant view of the sunlit face of the planet. EPIC acquires images using ten different spectral filters—from ultraviolet to near infrared—to produce a variety of science products. 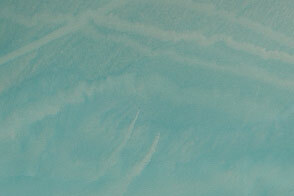 Natural-color images are generated by combining three separate monochrome exposures (red, green, and blue channels) taken in quick succession. According to Szabo, the satellite normally collects images at all ten wavelengths about once every 108 minutes (with just one image at full resolution). For this eclipse, the EPIC team collected full-resolution images every 20 minutes on just the red, green, and blue channels. 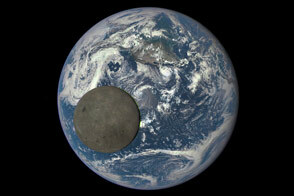 This allowed the satellite to collect 13 images spanning the entire four hours and twenty minutes of the eclipse. In addition to the EPIC camera, DSCOVR carries the National Institute of Standards and Technology Advanced Radiometer (NISTAR), an instrument that measures how much solar energy is being radiated back into space from Earth. In coming weeks, scientists will be analyzing NISTAR data to quantify how the eclipse changed the incoming and outgoing radiation for those few hours. Situated in a stable orbit between the Sun and Earth, DSCOVR’s primary mission is to monitor the solar wind for space weather forecasters at the National Oceanic and Atmospheric Administration (NOAA). 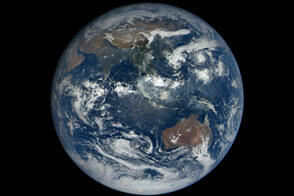 Its secondary mission is to provide daily color views of our planet as it rotates through the day. 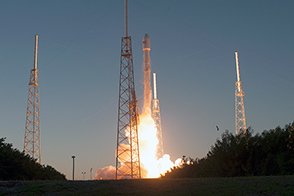 The satellite was built and launched through a partnership between NASA, NOAA, and the U.S. Air Force. 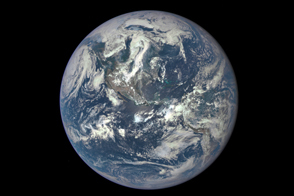 NASA image courtesy of the DSCOVR EPIC team. NASA Earth Observatory animation by Joshua Stevens. Caption by Mike Carlowicz. 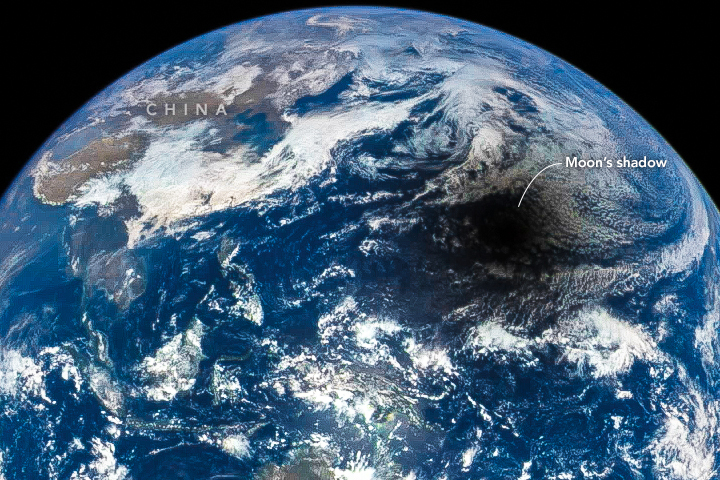 While residents of the Western Pacific looked up to observe a total eclipse of the Sun, the DSCOVR satellite looked down from space and captured the shadow of the Moon marching across Earth’s sunlit face. CIMSS Satellite Blog, University of Wisconsin (2016, March 9) Solar eclipse shadow as seen from geostationary satellites. Accessed March 10, 2016. NASA Science (2016, March 8) Indonesian Solar Eclipse. Accessed March 10, 2016. NASA (2016, March 9) 2016 Solar Eclipse. Accessed March 10, 2016. NASA (2016) NASA Eclipse Web Site. Accessed March 10, 2016.